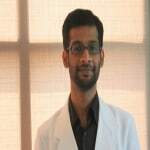 MIDAC is a benchmark initiative in dentistry by Dr. T. Ahamed with over 25 years experience in Hospital Service at Middle East.MIDAC uses State of the Art Equipment and Techniques, bringing new, advanced options to the patients.They have centers in multiple cities in Kerala. 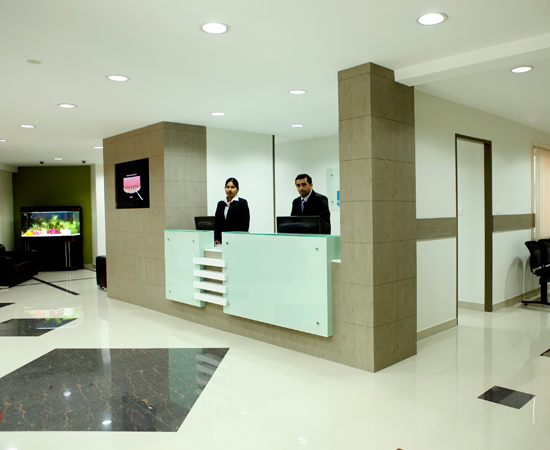 MIDAC is a World Class Centre For Dentistry, Implants And Cosmetic Dentistry In Kerala. 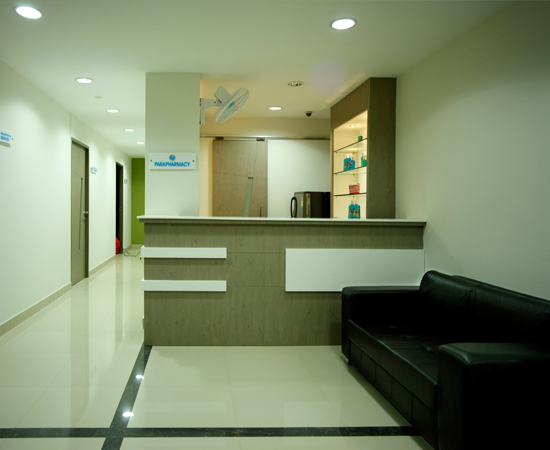 MIDAC is an MISO 9001 certified dental Clinic which is specialized in advanced dental treatments. 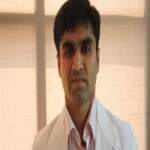 MIDAC use State of the Art Equipment and Techniques, bringing new, advanced options to the patients. 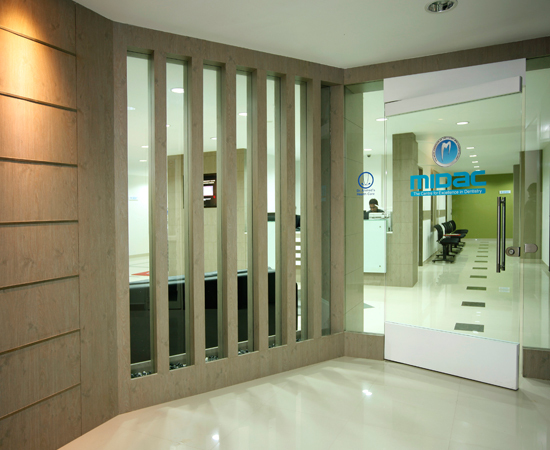 MIDAC is located in Calicut,Kerala and is around 30 km from Calicut International Airport(Airport Code:CCJ). MIDAC is near the Kozhikode Railway station and is around 6km from Kozhikode railway station. Pioneers in Piezosurgery and Laser treatments. In house OPG advanced X-ray machine and state of the art Sterilization Unit. 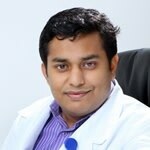 Dedicated Implantology OPD and state of the art Dental treatment Units. 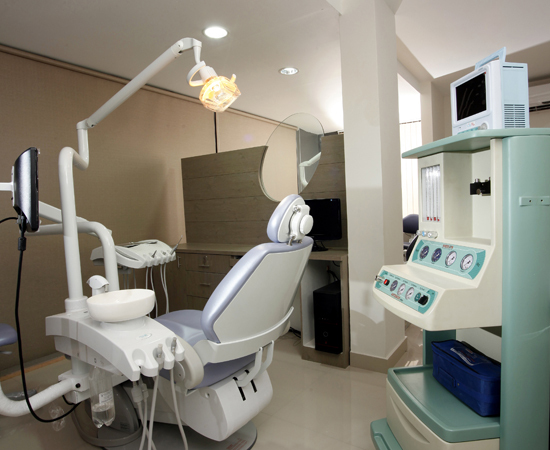 Specialized in conventional Implants,All-on-4 implants,root canal,laser teeth whitening,oral and maxillofacial Surgery,bone grafting,smile abnormalities and Laser-assisted new attachment procedure (LANAP).